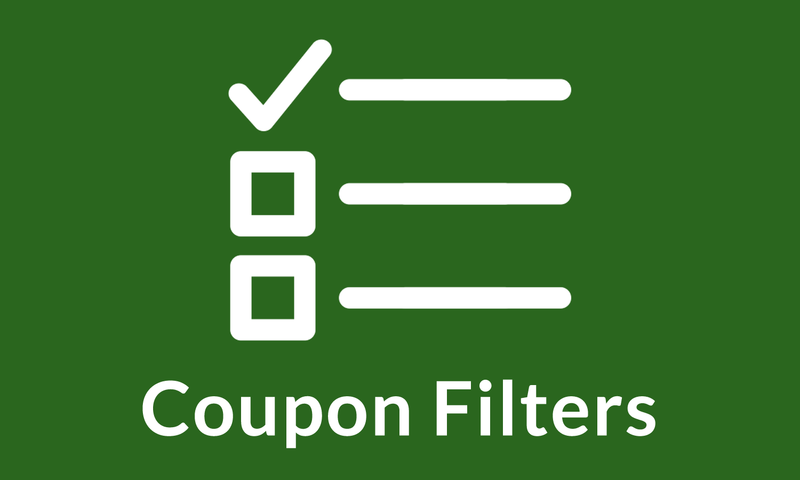 The default filter taxonomy is “Coupon Type” since all major coupon sites like RetailMeNot, CouponDunia, CouponRaja.in and Coupons.com allow filtering by the type of offer/deal, but you can choose to filter by “Coupon Category” like on the popular GrabOn site or “Stores” as well. Now is your chance to get closer to those bigwigs in the business! Note: The widget will only appear if the filter taxonomy is different from the main taxonomy on the page. So a category filter widget, will not appear on the category page, and likewise for stores. Currently, you can only filter by one taxonomy on a single page. Go to Appearance -> Widgets page. 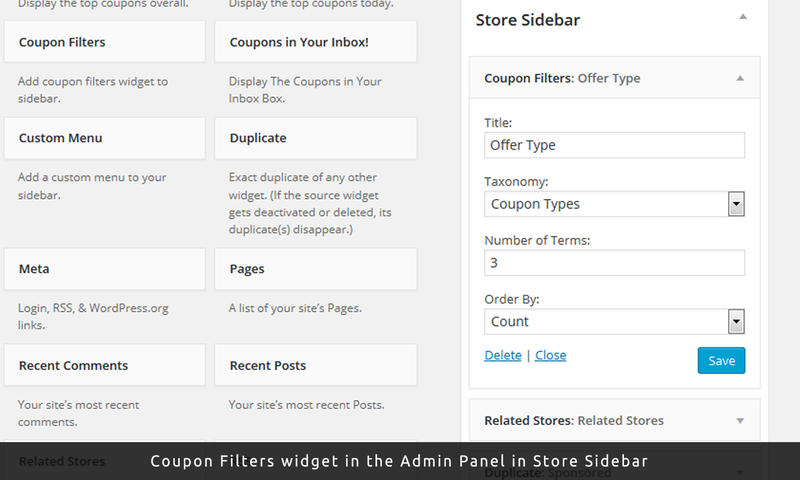 Add the “Coupon Filters” widget to “Store Sidebar” and/or “Coupon Sidebar”, select the taxonomy and set the order and number of terms you want displayed. Hi can only use it in the sidebar or can i add it obove the coupon on store pages and is it possible to sort by Type just by pushing a button instead of click a box? Thanks for the interest. 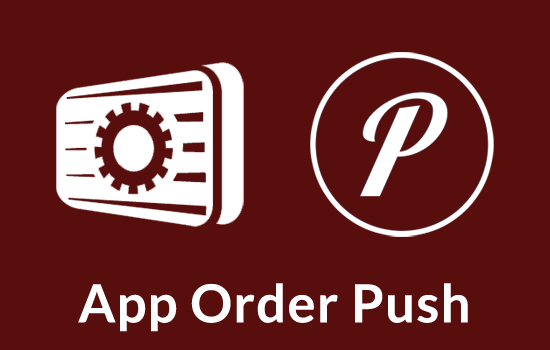 Yes it is possible, but will require moderate PHP and good CSS skills. The rest is just CSS, you can style the items to appear next to each other, hide the checkbox, and make the labels (text next to the checkbox) look like buttons because they are clickable. Is this filter only available for store taxonomy, Or you sort offers on category pages too? You can use the filter on category pages too, no problem. In other words, I am a habitual spammer who likes to post links on any post I can find on the internet. Can this plugin filter particular store’s categories ? Im using https instead of the http. I got the following error and filter process is not working too. Actually filter process is working when I logged in as admin. after logout filter process is not working and got the js alert. Im sure my coupons are published and not expired or unreliable. Thanks for your reply. I didn’t get any emails from you. Can you please send it again. I had someone asking the same query through email. If it wasn’t you, please send an email on the address mentioned under the support tab. Please include your AppThemes username for verification. How dealmaal.com is importing huge number of coupons. Is their any plugin? No idea really. The best people to answer the question are the guys who run that site. Hi I’ve just installed the plug in, but i can’t make the widget appear in the sidebar. Is it possible also put the filter on the top of the home page and category pages? Please email us with your support requests. 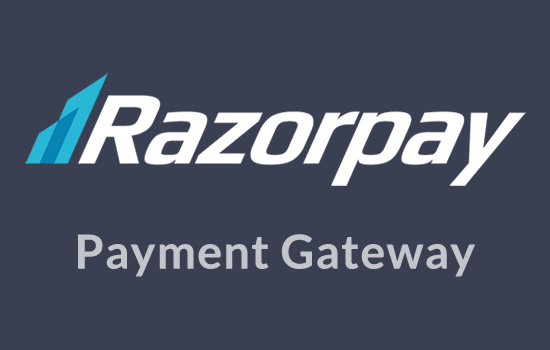 You should be able to find our email address under the support tab. I want to use filter on categories on a tag page. Or is it hard to customize it, so a tag page can be filtered with checkboxes per category? Thanks for the interest. 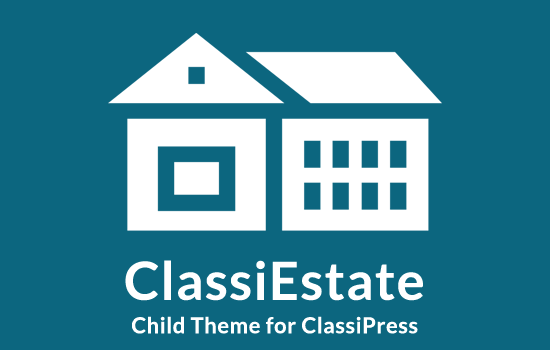 The plugin only works with the Clipper theme, I think it wouldn’t be too difficult to customise it if you have PHP/WordPress skills. After visiting the demo site, I noticed the plugin creates a few dynamic URLs with parameters (?cfl_coupon_type=promotion). I would like to know if the dynamic pages will be indexed by google, if so is there a way to avoid it? I am asking this because I don’t want duplicated content on my website. in the demo site your plugin filter unreliable Coupons. 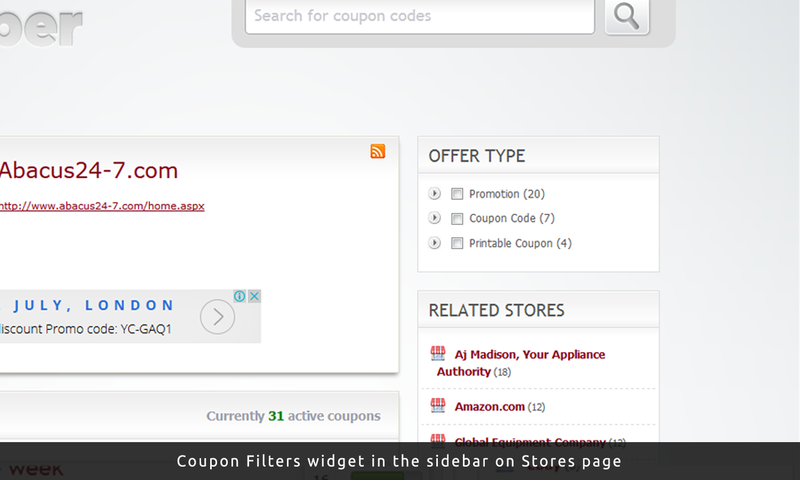 Coupon filter 1.0.1 with Clipper v1.6.4 and another site with Coupon filter 2.0.0 and Clipper v2.0. I sent you several emails.